Excludes Fridays. $10 Minimum Purchase. Coupon Must be Surrendered at Time of Purchase. One Discount Per Person. One coupon per customer. Not valid with any other offer. Coupon void if altered. Expires 05/05/2019. Excludes Fridays. Buy One Pizza at Regular Price, Get One of Equal or Lesser Value 1/2 OFF. Delivery Charges May Apply Outside of Delivery Area. Coupon Must be Surrendered at Time of Purchase. One Discount Per Person. One coupon per customer. Not valid with any other offer. Coupon void if altered. Expires 05/05/2019. One coupon per customer. Not valid with any other offer. Coupon void if altered. 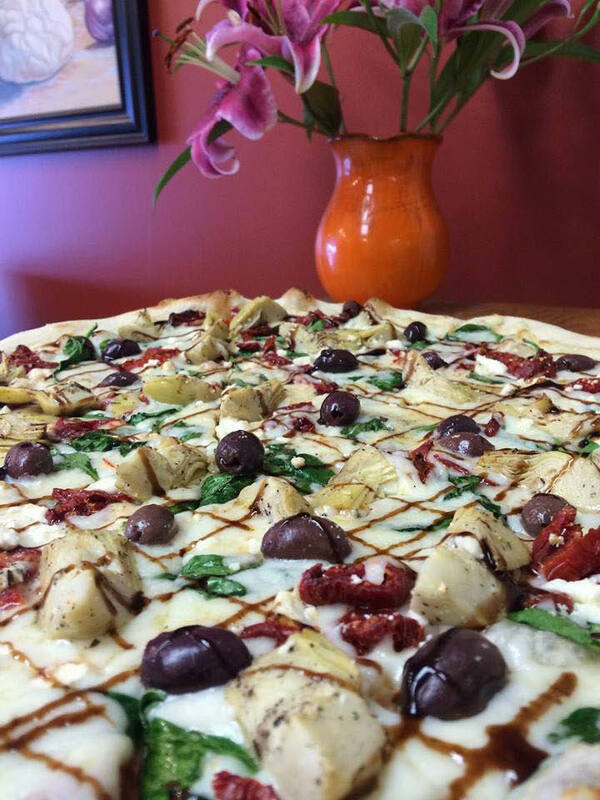 Arte Pizzeria is locally owned and operated by a native of Naples, Italy. 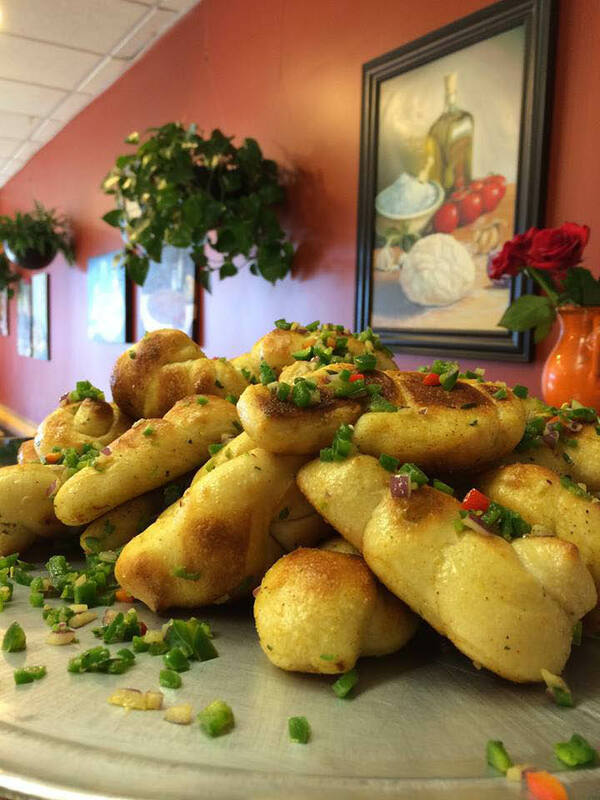 Everyday we make our dough and sauce from scratch, and take pride in preparing our pizzas, salads, and other menu items with only the freshest, quality ingredients. 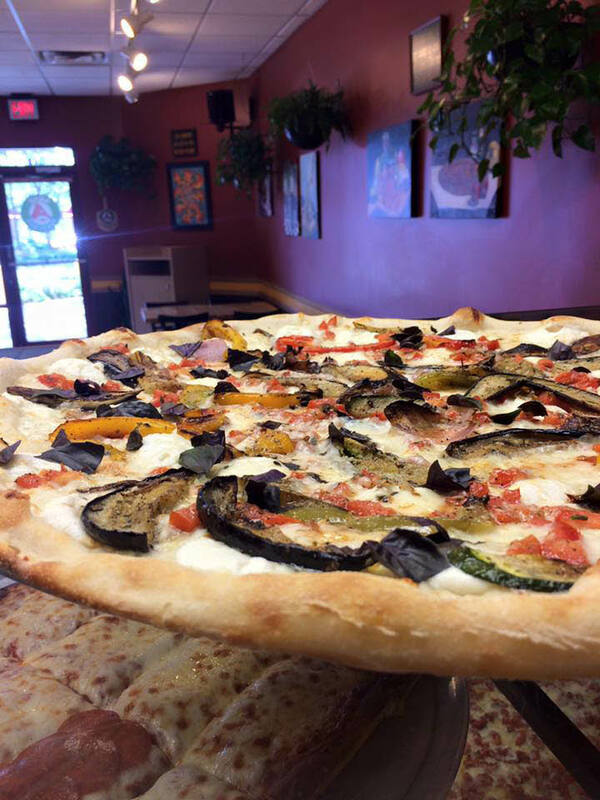 We believe in hand cut veggies - not corners, and strive to serve our community the best pizza and food possible. 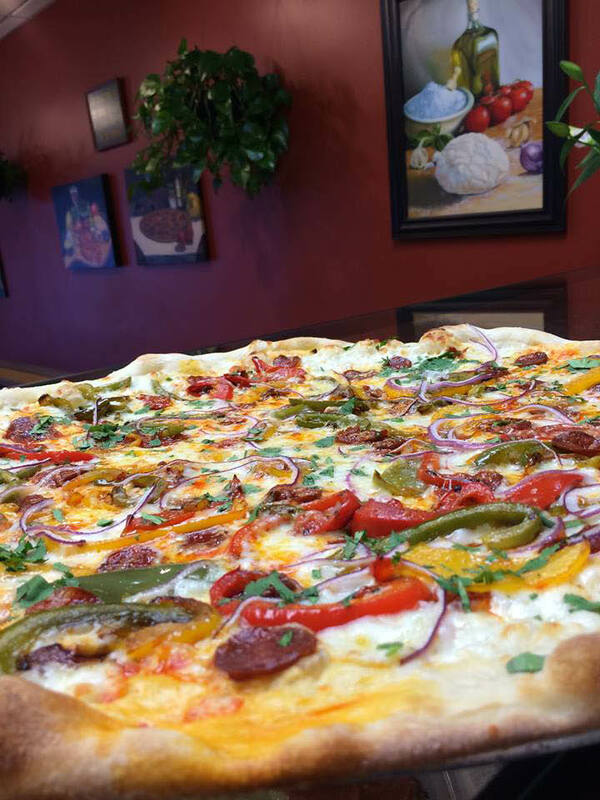 Enjoy our convenient Pizza-by-the-slice, or Call Now to experience a taste of Italy with Dine-In, Take-Out, or Delivery.